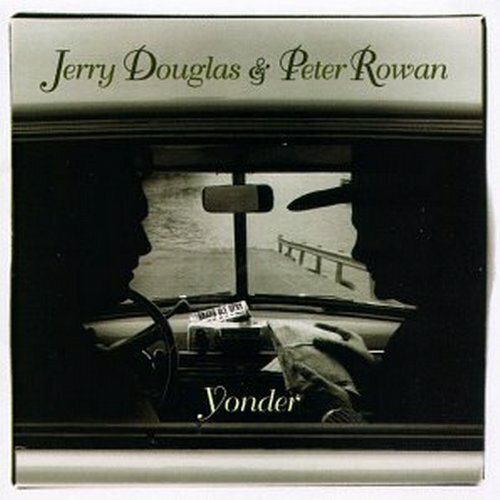 For the first time ever, Jerry Douglas & Peter Rowan’s collaboration album Yonder is available on all digital formats. You can buy it on iTunes or stream it on Apple Music and Spotify. This album was originally released in 1996 and was hailed as a masterpiece by fans and critics alike.  It also became one of the inspirations behind the name of an amazing bluegrass group called Yonder Mountain String Band.